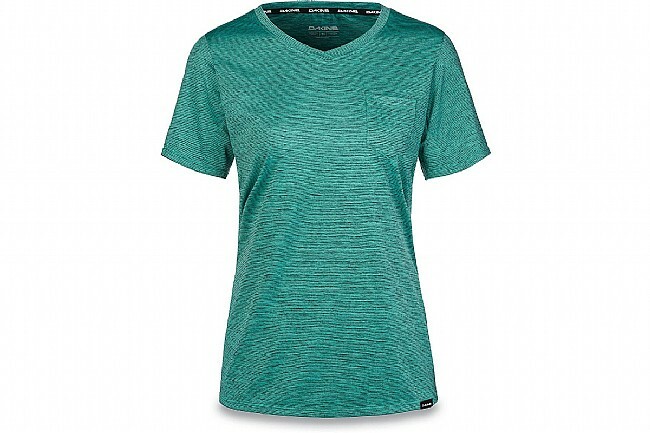 The Dakine Roslyn Jersey answers the call for a technical jersey with a casual everyday look. 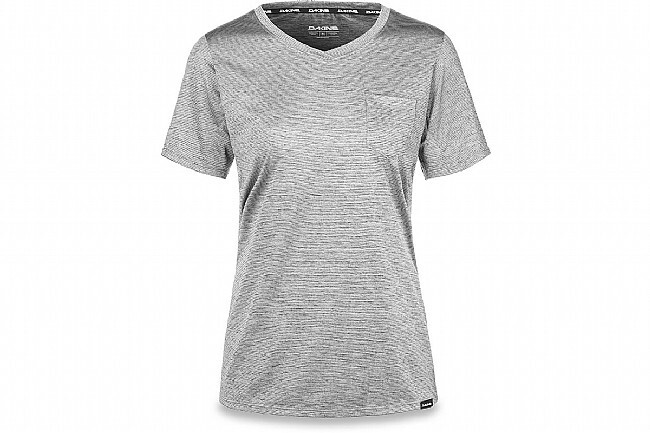 The Roslyn is constructed with quick drying heathered striped polyester and enhanced with a chest pocket and V-neck to complete the street-style look. Polygiene® odor control technology lets you ride all day and head straight to the post-ride social without bringing any of the offending odors with you. 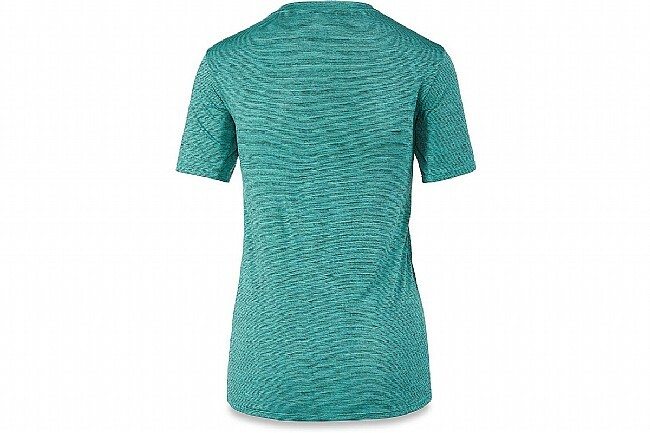 100% quick-drying polyester fabric with Polygiene® odor control technology for all day comfort. Chest 0" 32½"-34½" 34½"-36½" 36½"-38½" 38½"-40½" 0"